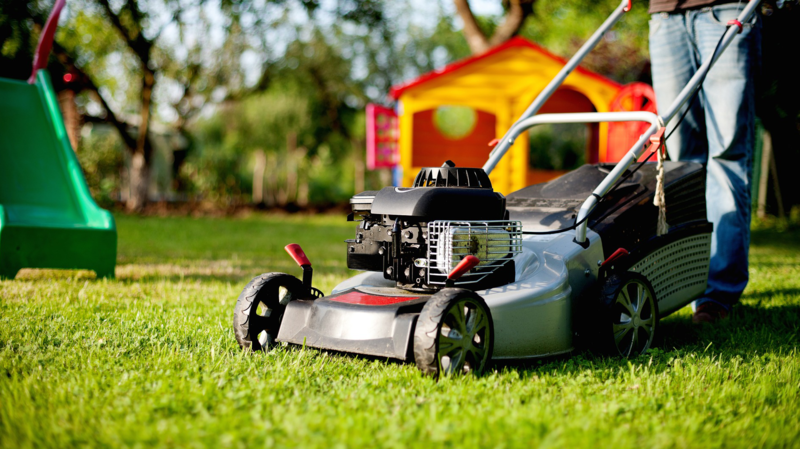 Keeping up with even the most basic aspects of lawn maintenance takes time. And being business professionals ourselves, we know that if there is anything missing in this fast-paced world, it’s time. Let us take care of your lawn so you can use your time for things that really matter to you. We want your only worry to be who to invite to your next backyard bash. 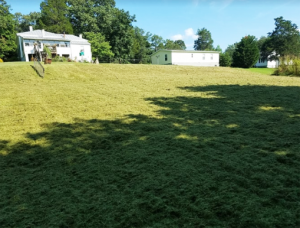 We are passionate about providing outstanding lawn service to our customers, and being a prompt, professional, reliable lawn care solution in our community. 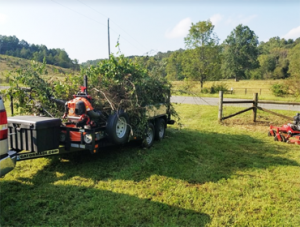 Mulching and trimming make your landscape healthy and beautiful…. 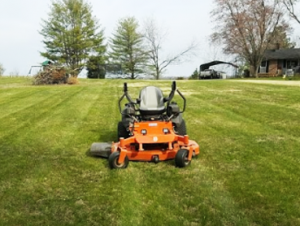 What makes Mast Lawn Care different from other lawn care providers? Our promise is simple: we care more. Our mission is all about giving you and your family the perfect yard that you can simply enjoy at any time of the year. We are here to help you turn your lawn into your own personal paradise. 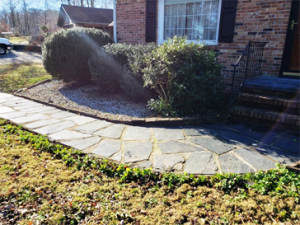 Our mission is all about giving you and your family the perfect yard that you can simply enjoy at any time of the year. Our technicians are here to help you turn your lawn into your own personal paradise. Hey Melvin, the yard looks great! Thanks so much for taking care of it. 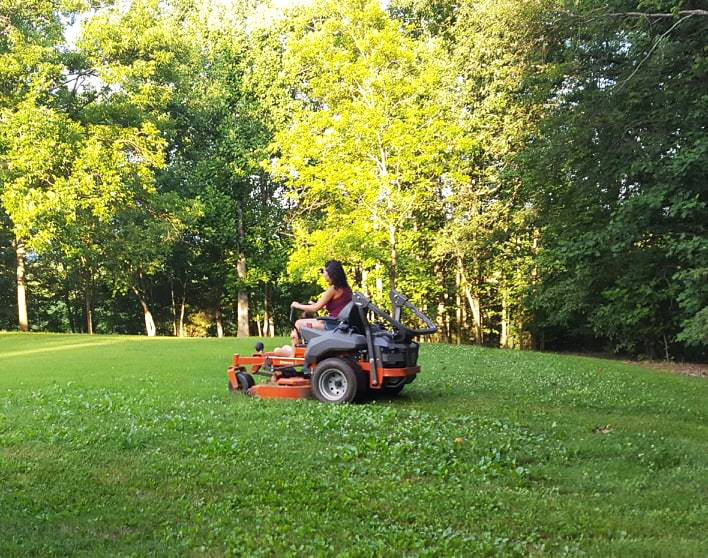 Just wanted to tell you that I appreciate how nice my yard looks….thanks! We are very pleased with the performance of Mast Lawn Care. Melvin is prompt, hard-working,professional, and affordable. We highly recommend him for all your lawn care needs. Here at Mast Lawn Care, we are committed to being your neighborhood, worry-free lawn care solution. 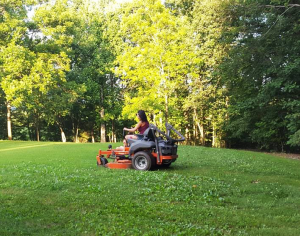 We are passionate about providing outstanding lawn service to our customers, and being a prompt, professional, reliable lawn care solution in our community. 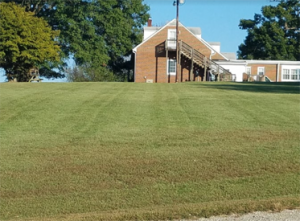 We take pride in the way each lawn looks when we drive away, and we will work with you to understand exactly how you want your lawn to look, in order to ensure you are getting exactly what you pay for.